Powerful and durable ULV Cold Fogger C100+ with adjustable droplet size. As with the new C150, the new 2015 C100 ULV cold fogger has been redesigned to offer the ultimate in fogging performance. 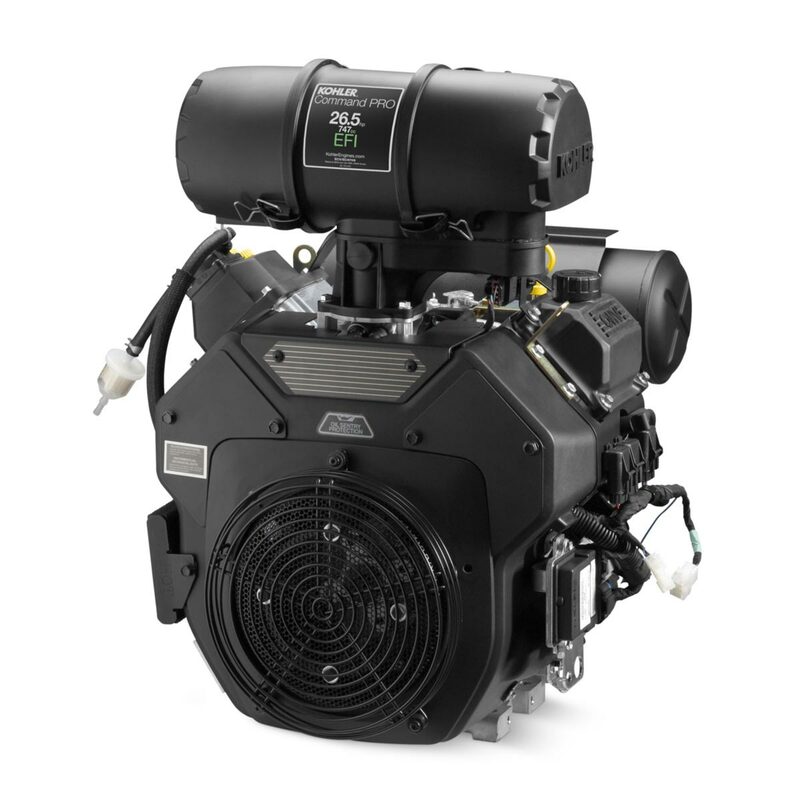 One of the most powerful and durable ULV machines of its size in the market, the C100 has been equipped with a new air intake, reducing the core temperature of the fogger by 28%, enhancing its performance in long working conditions. Fitted with a new larger 4 litre tank and our exclusive 1250 Watt Samsung motor, this fogger can produce a powerful flow rate between 30-60 LPH and can easily cover an area of 100 m2 in less than a minute. With an adjustable droplet size between 5-50 microns and spray distance of up to 8 metres at an angle of up to 80°, this fogger will be able to perform the most demanding of jobs with ease. The VectorFog C100 Plus previously known as VectorFog C100 ULV Cold Fogger is a compact fogging equipment that's essential for quick and effective application of fungicides, pesticides, biocides, and disinfectants. It's equipped with solenoid valve that's constructed out of Teflon along with an exclusive, 1170-watt Samsung motor. 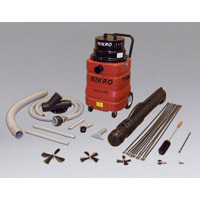 It uses Ultra Low Volume (ULV) technology, which produces a powerful 8-16 GPH flow rate and it can easily cover an area of 328 square feet in less than 1 minute. This makes it one of the most durable and powerful ULV fogger on the market. It also features 2 speed output controls allowing you to adjust the droplet size between 5-50 microns. This fogger will help make eradication of pests and other vector carriers easier. The C100+ weighs 8.20 lbs. with a 1 gallon tank. 20.50 in. x 11.80 in. x 6.30 in. Steambrite's Foggers - Vectorfog: C100 ULV FOGGER [C100] is . This product was added to our store on Friday 14 September, 2018. Steambrite will ship the Vectorfog: C100 ULV FOGGER [C100] by either Fedex or Freight Quote, and are normally shipped within 1-10 working days. Please remember it takes 6-8 working days for you to receive your order after shipment, and ground shipping times are not guaranteed. Next day and two day service are available. Click here for our full shipping policy. Specifications subject to change without notice. Steambrite's Foggers - Vectorfog: C100 ULV FOGGER [C100].